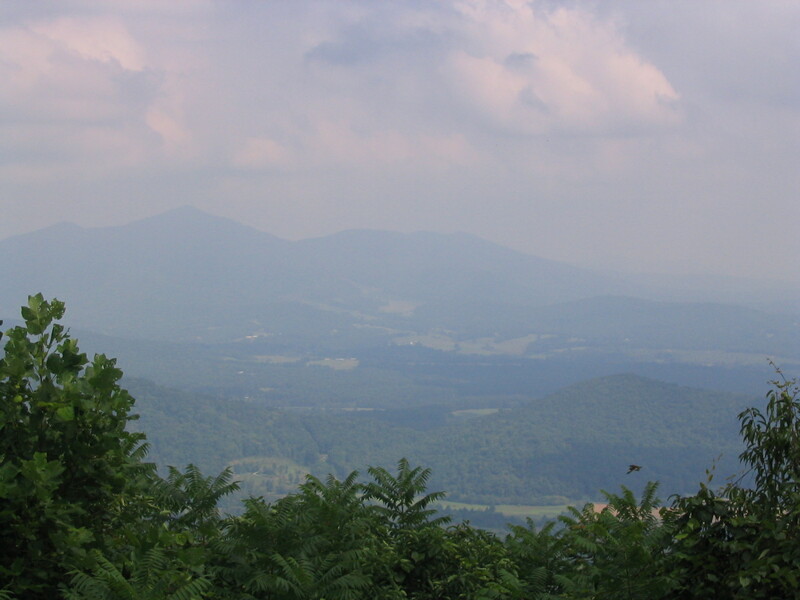 View of the valley and hills from the parkway. It was a bit hazy that afternoon. And my camera skills are not proficient enough to make something better of it.